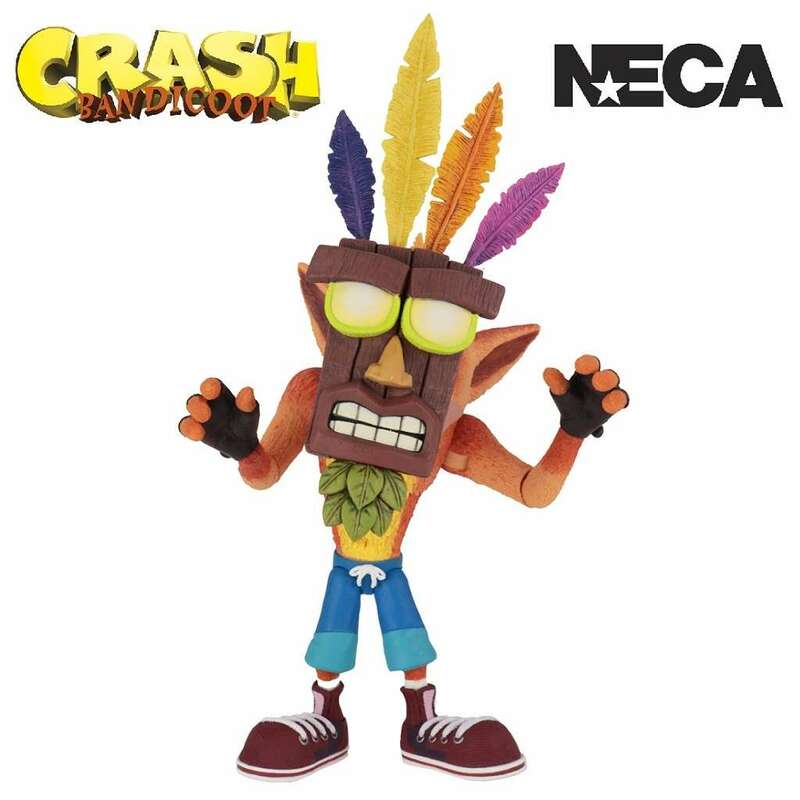 NECA is now working with Activision Blizzard to bring you new merchandise from the Crash Bandicoot franchise including this Ultra Deluxe Crash with Aku Akua mask. 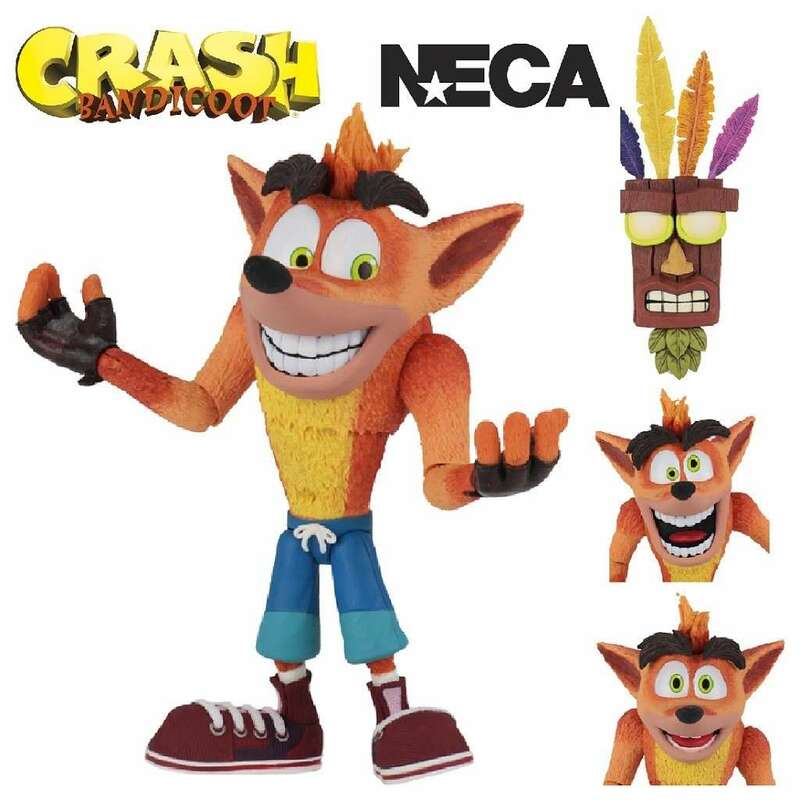 Next up from the exciting line of Crash Bandicoot action figures from NECA comes this Ultra Deluxe Crash and it's packed with extras! 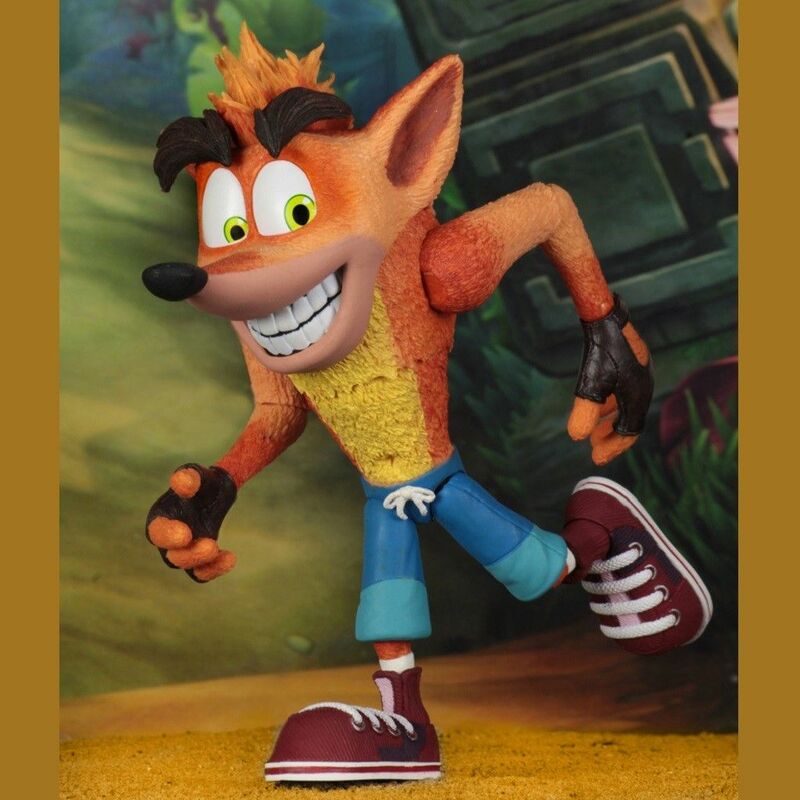 The Crash Bandicoot video game was first release back in 1996 and now the loveable and slightly crazy Crash figure will come with an Aku Aku mask plus 3 brand new interchangeable head sculpts, each with their own expression and even with articulated eyebrows! 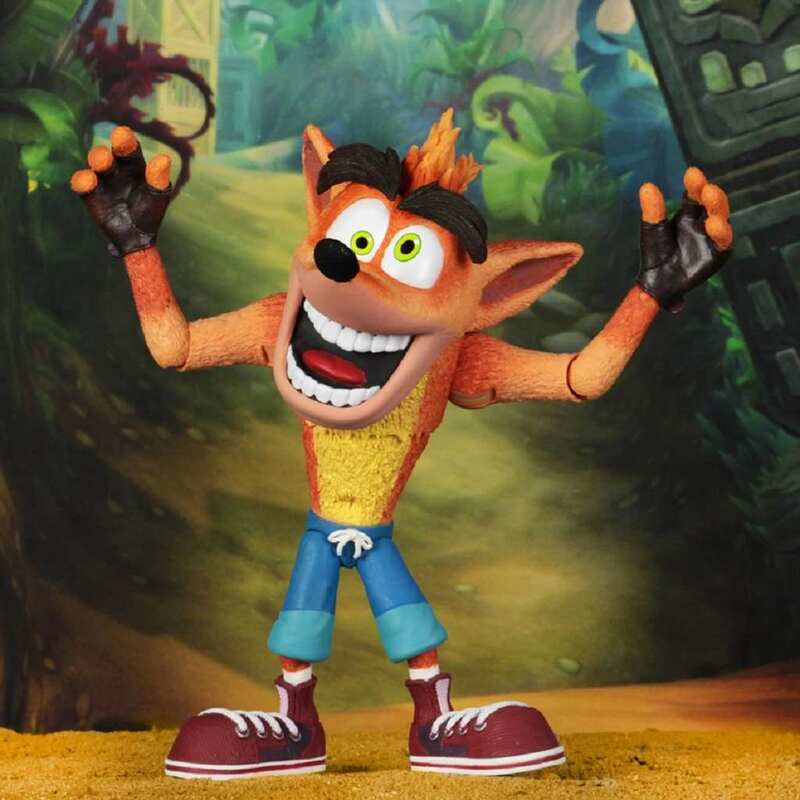 Standing at 5.5" tall with plenty of articulation for maximum wumpage and Crash looks like he leapt right out of the game! 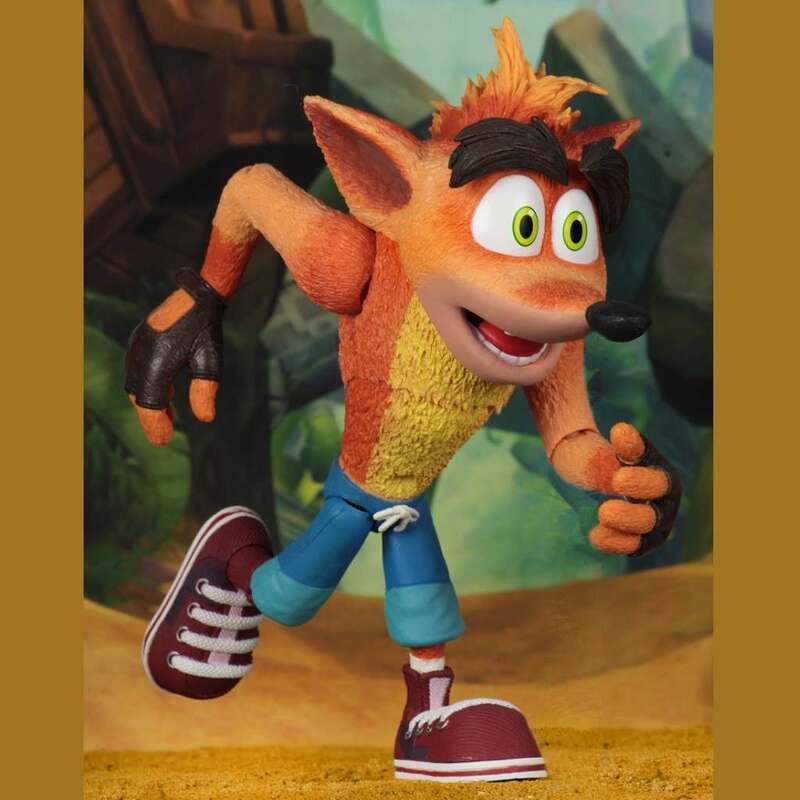 Great for fans of the Crash Bandicoot video game franchise.